Summer is often the time when your garden looks its best. 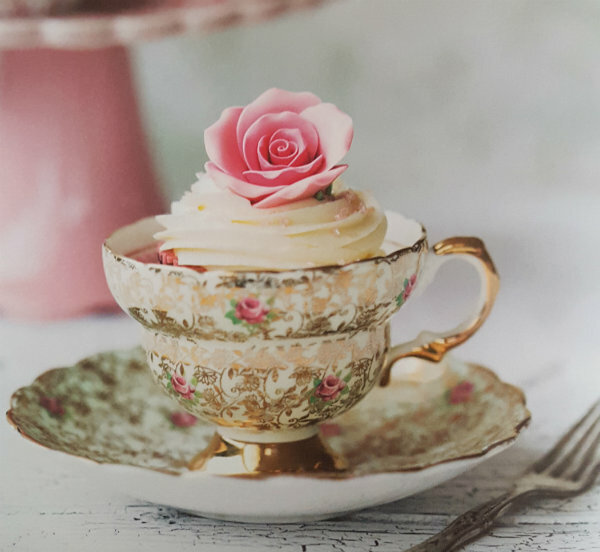 If you’re like me, gardening tips and advice is always welcomed, and gardening books often provide just the right dose of inspiration. 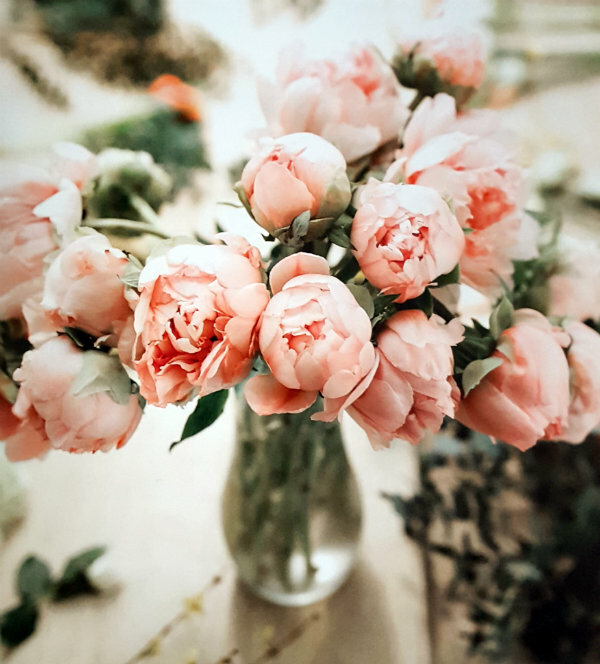 This season, I discovered five gardening books that I absolutely love! 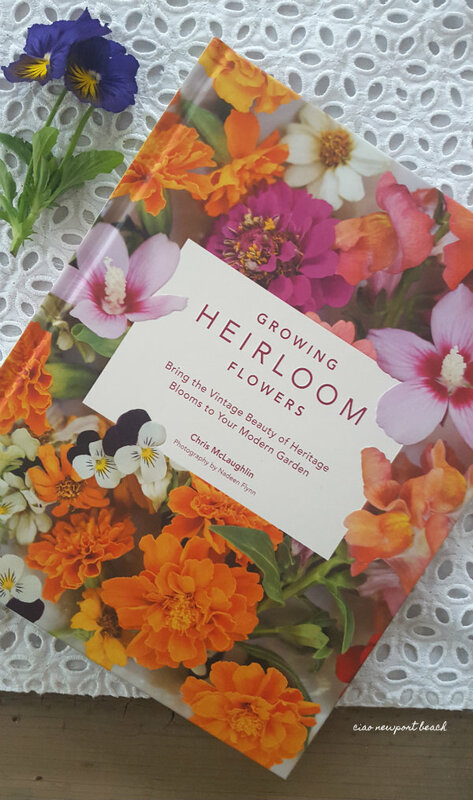 Growing Heirloom Flowers provides plenty of ideas on how to grow those pretty old-fashioned varieties that are so charming out in the garden. 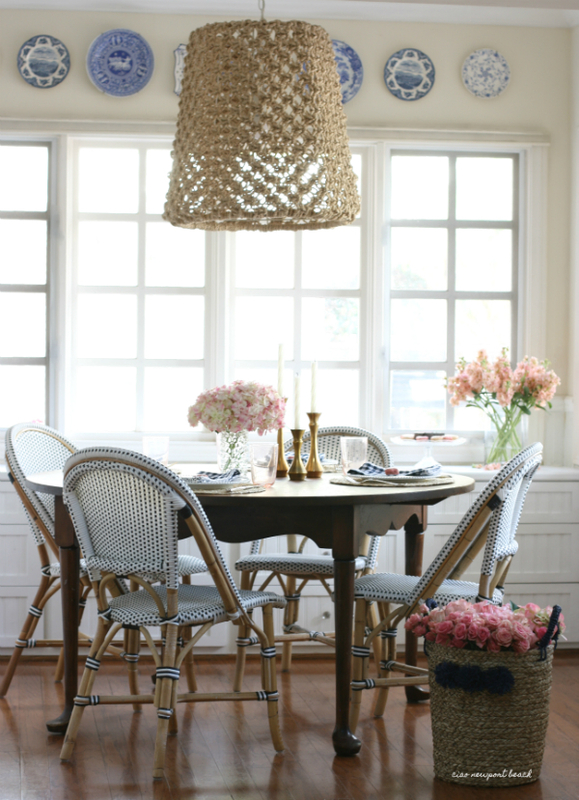 Among my favorite flowers mentioned in this book are peonies, lilac, pansies and roses. 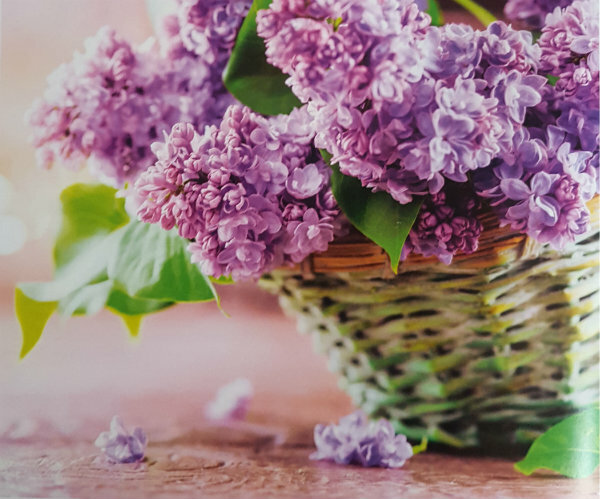 They’re all quite easy to grow, and this book provides lots of helpful growing tips, flower arranging ideas and recipes. 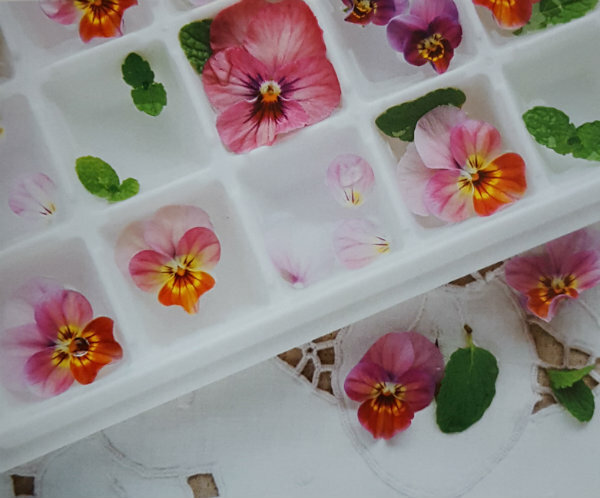 Look at these darling ice cubes! 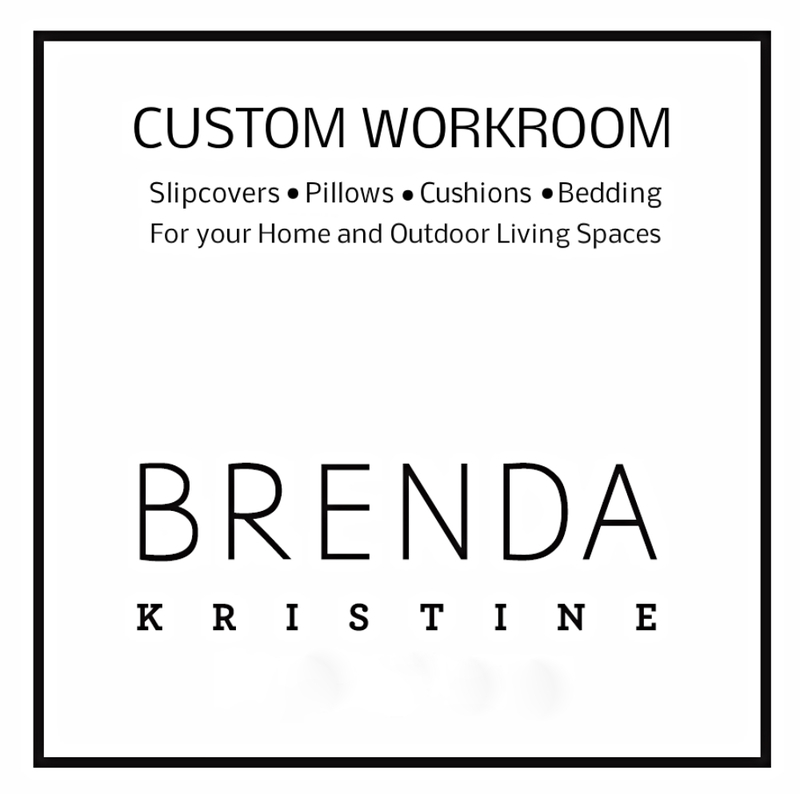 on Amazon at a new super low price! The Wellness Garden, Success with Succulents and Vegetables Love Flowers are three more of my faves. 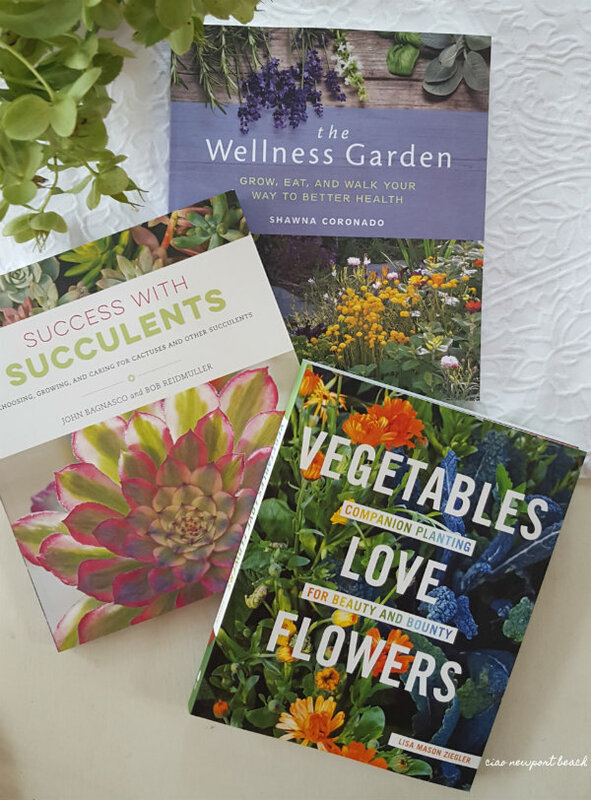 These three books encompass some of the most important things I value about gardening. The Wellness Garden is all about surrounding yourself with plants and nature that have healing properties. 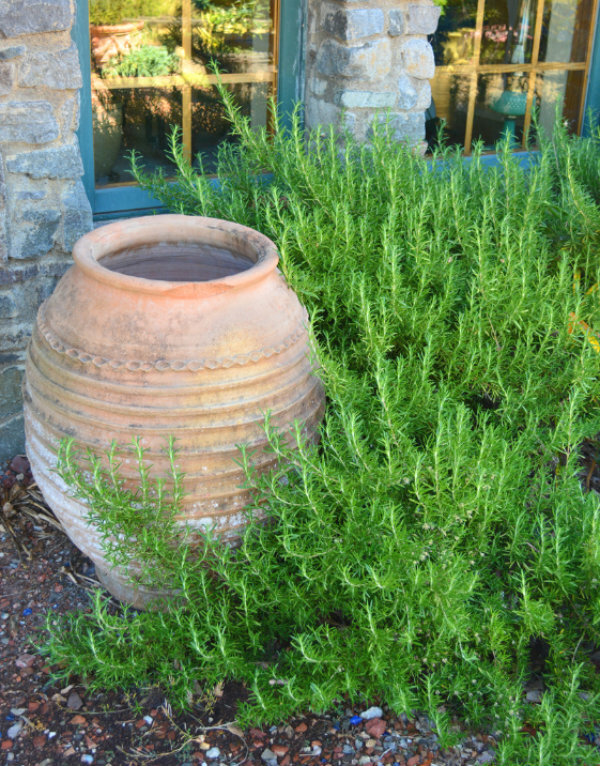 Herbs for example are quite easy to grow and have many beneficial uses. 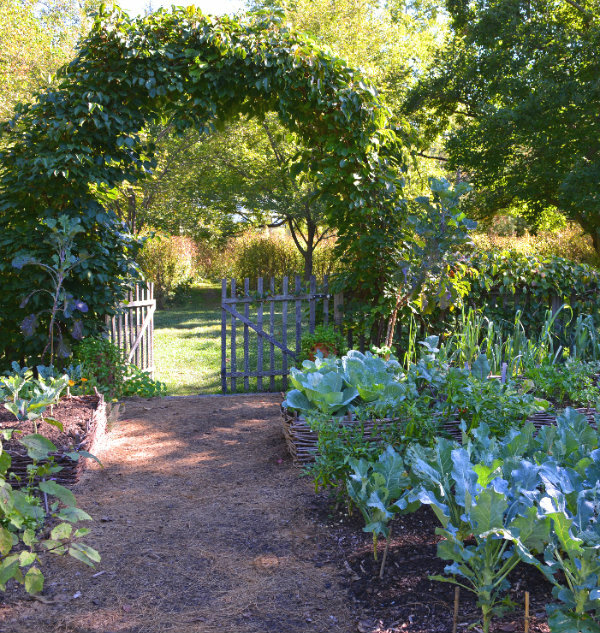 I especially love the chapter on Therapeutic Gardening and growing a Healing Garden. In my garden I grow rosemary, thyme, sage and bay year round and often include these daily in my cooking. 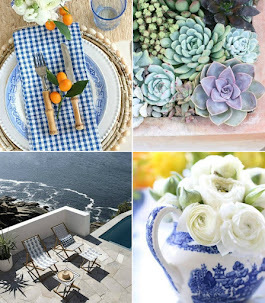 Succulents are one of my most favorite things to have in the garden, and they look so great with herbs and fruit trees. And best of all, they’re pretty easy to grow. 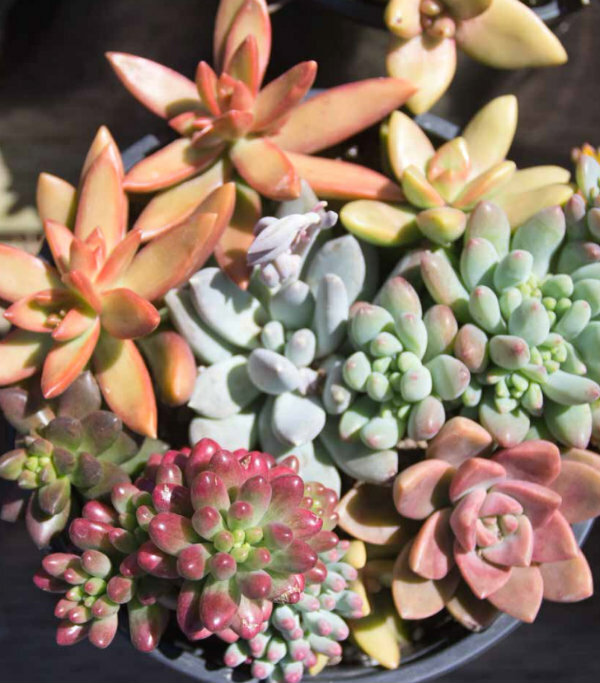 Success with Succulents offers great advice on growing these gems both outdoors and in. 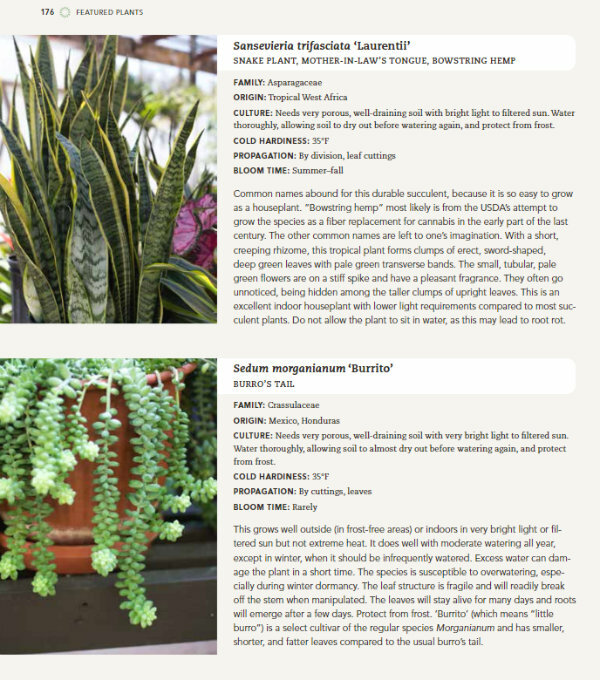 The book also covers the top 100 Choices in Cacti and Succulents. 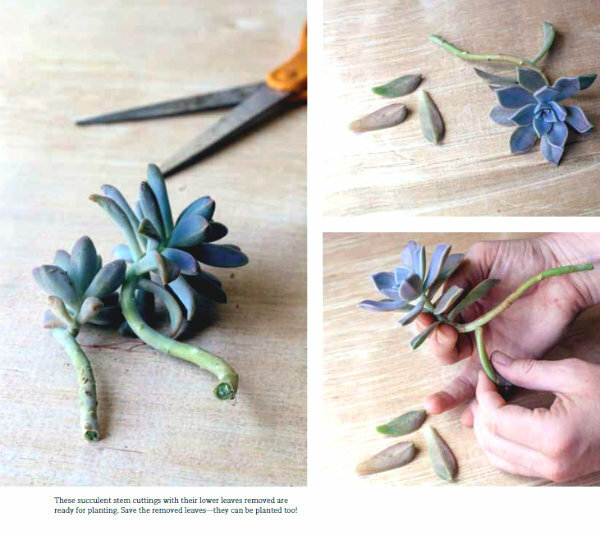 Succulents can be a little pricey and I love how this book shows you step-by–step how to root and propagate your own little menagerie of plants! informative pages in this book. 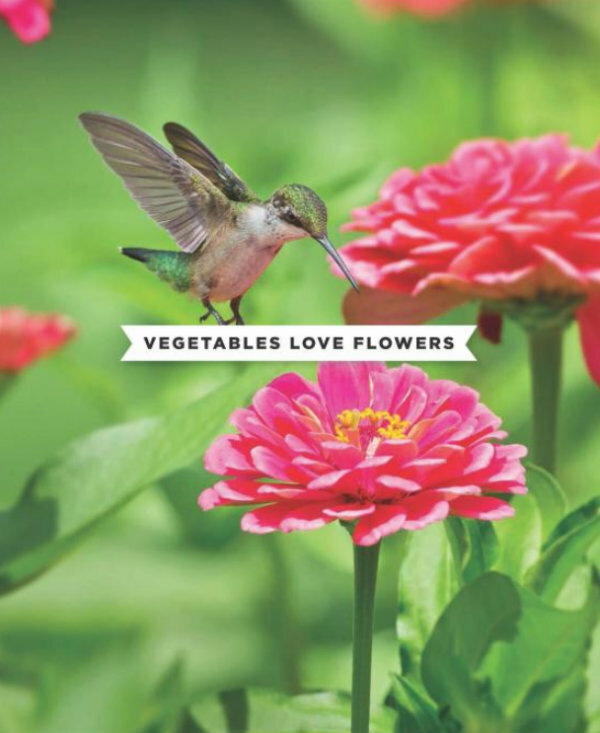 Vegetables Love Flowers shows us how lovely companion gardening can be. And no, it doesn’t mean having a friend with you out in the yard which works beautifully, it means growing plants near each other that compliment on another. For example, it’s a great idea to plant snapdragon next to your tomatoes to attract more pollinators like bumblebees to your tomato blossoms. More tomato blossoms mean more tomatoes! 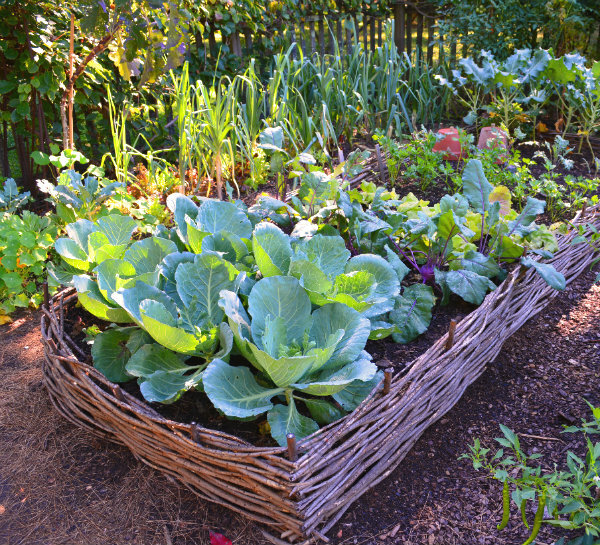 Companion gardening is a great idea if you think about it! I love so many of the tips in this bookps which help plants grow healthier, and in turn reduces any need for pesticides, which I totally ban from my garden! I especially think A Big Garden is a sweet book to share and read with a child. It's written and illustrated from a totally fanciful perspective. 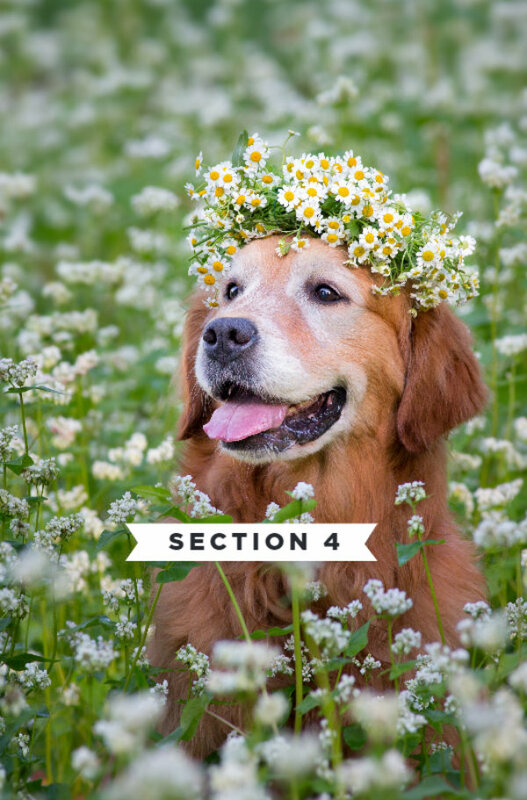 Overall, it's a very artsy book that any gardener would love. “Landscaper Gilles Clément joins forces with illustrator Vincent Gravé to create a monthly journal for gardeners everywhere. 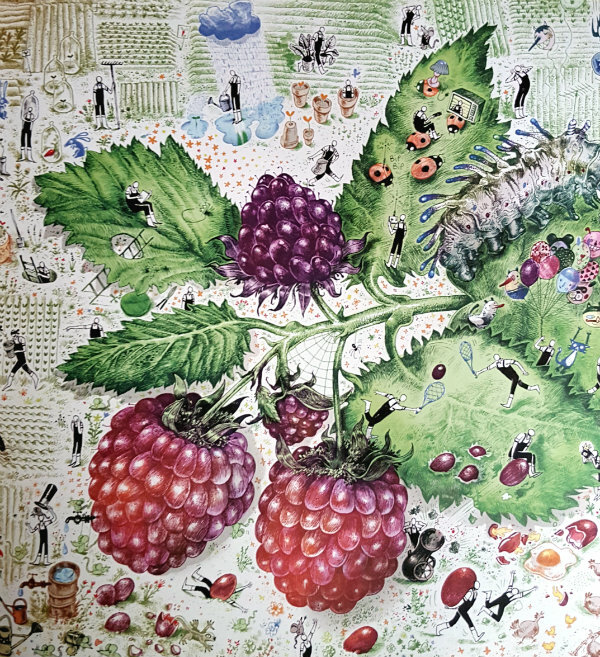 The lush and colorful drawings contain thousands of tiny details, while poetic texts provide information on a wide range of subjects, including insects, winter, vegetable gardens and fruit." 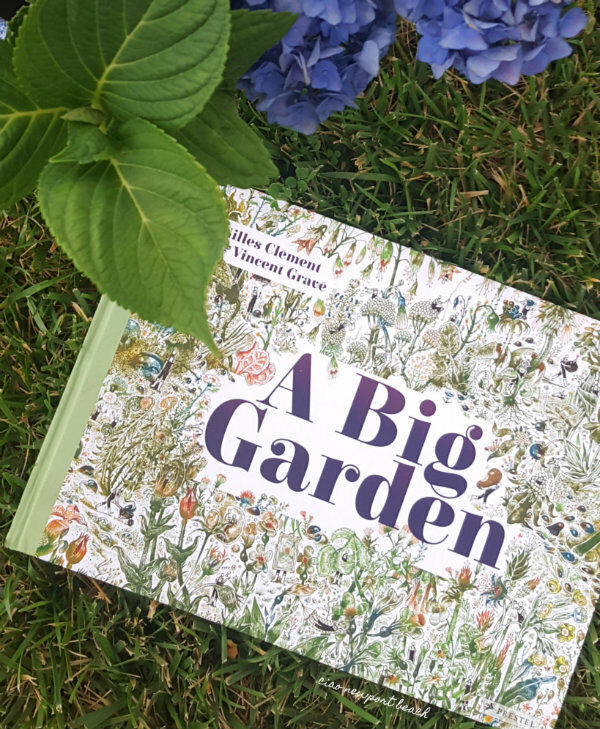 "The tiny figure of the gardener guides readers through this spectacular large-format book, with which these talented artists show their love for nature.” So sweet and gorgeously illustrated!! I hope reading about this grouping of books has inspired you in your garden, and that you’ll add one or two to your libary! Disclaimer: I received these books as a gift and am reviewing them for free and must disclose that fact. All opinions are truly my own.